Visually, using intuitive and flexible user interfaces to help you understand what the data is telling you about operations. Manually, by providing calculation engines and analytic processes to allow the data to be augmented and transformed into information. Automatically, by having an intelligent system manage exceptions and conditions within a user defined and controlled alerting process so the system focuses attention on relevant details based on analysis of real-time data. With the trend to have more sensors and data points available digitally, the capacity for a system to effectively respond and work with the volume and voracity of data at scale is critical to the solution's effectiveness. 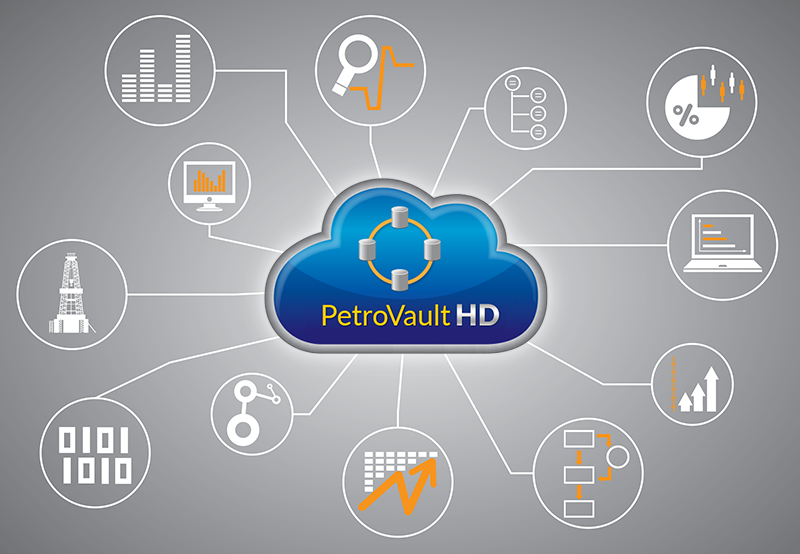 PetroNOC's system is designed from the ground up to manage and interact with large volume data and analytics across an entire company's well and rig count. For PetroNOC customers this means they can immediately use real-time data to identify and influence drilling activities that may result in informed decisions and confidence in the decision process and in lower NPT. The added benefit is that this corporate information is now available and stored as an asset for further analysis and learnings.